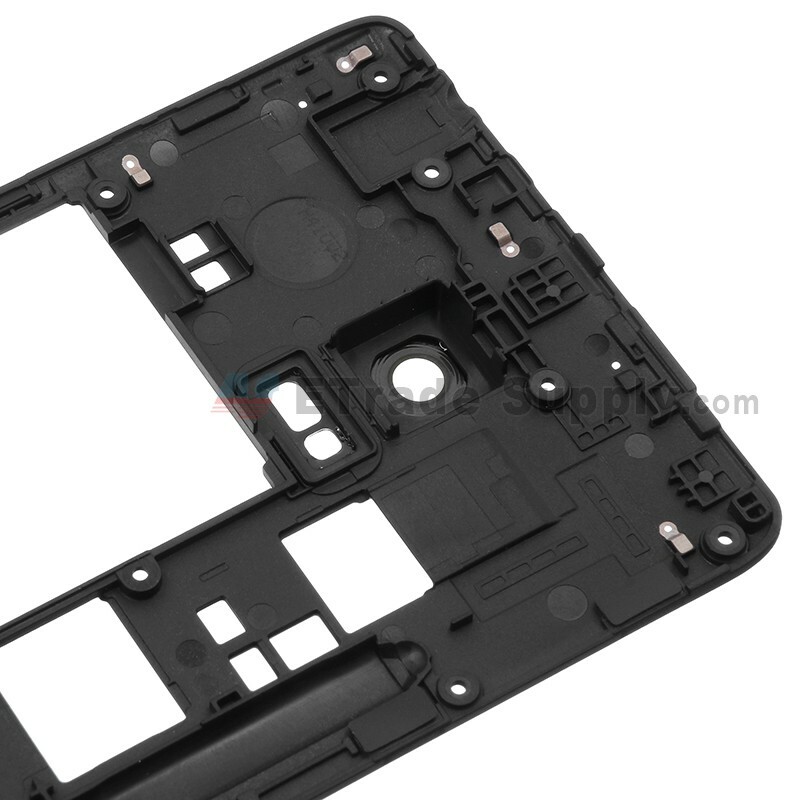 This galaxy note edge replacement includes the rear housing, front facing camera glass lens, camera flash lens, lound speaker. 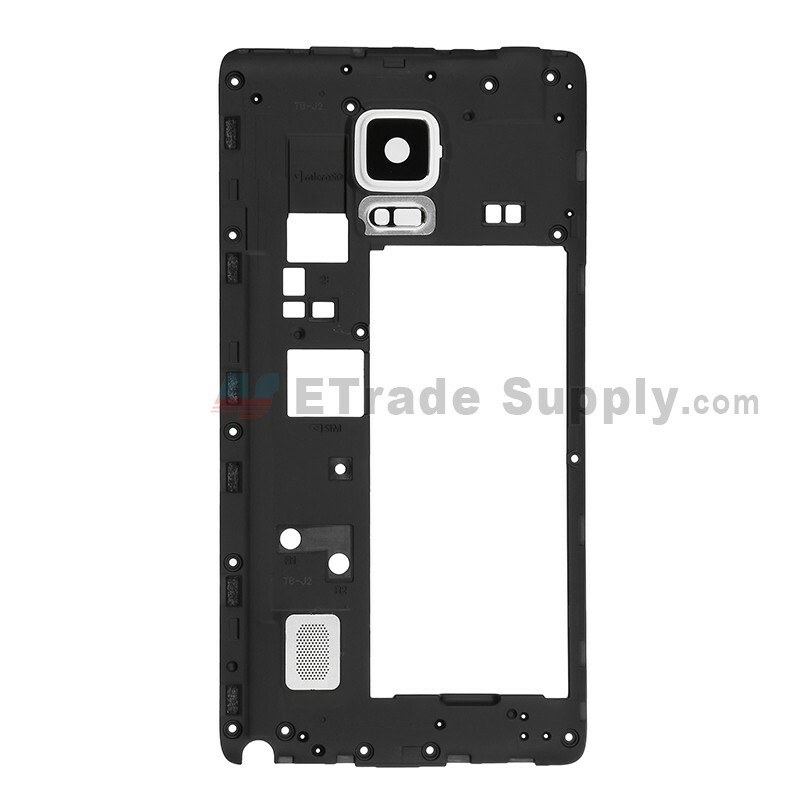 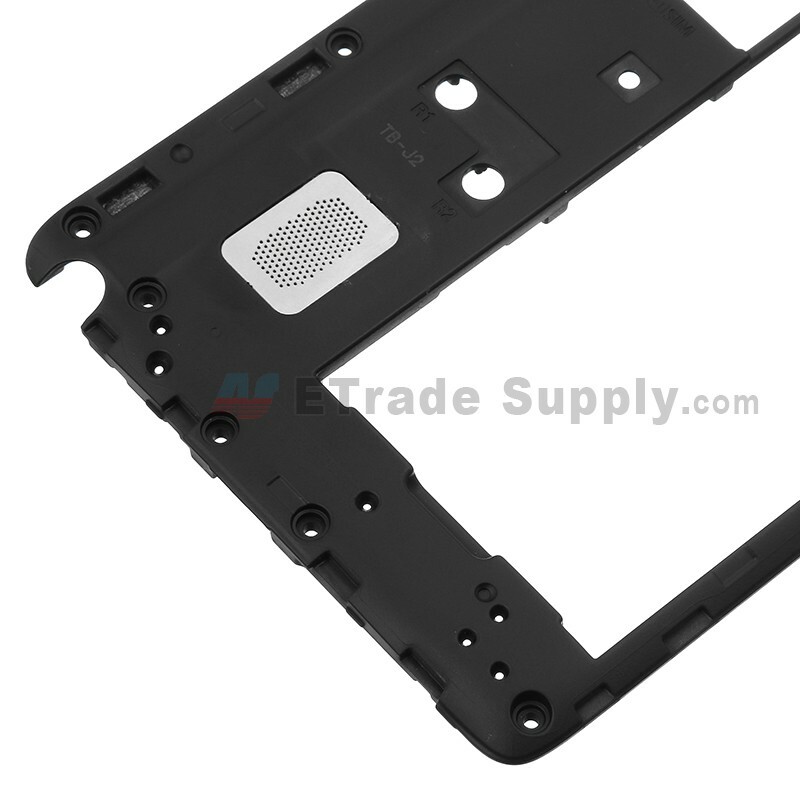 This Samsung SM-N915 rear housing is a brand new and original replacement. 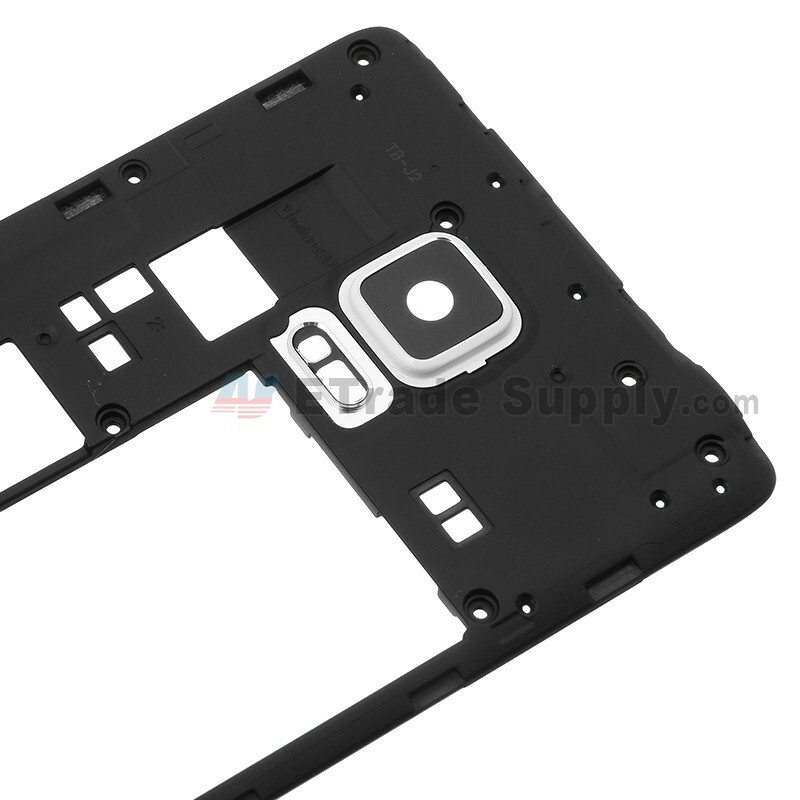 This back housing is compatible with Samsung Galaxy Note Edge SM-N915 only. 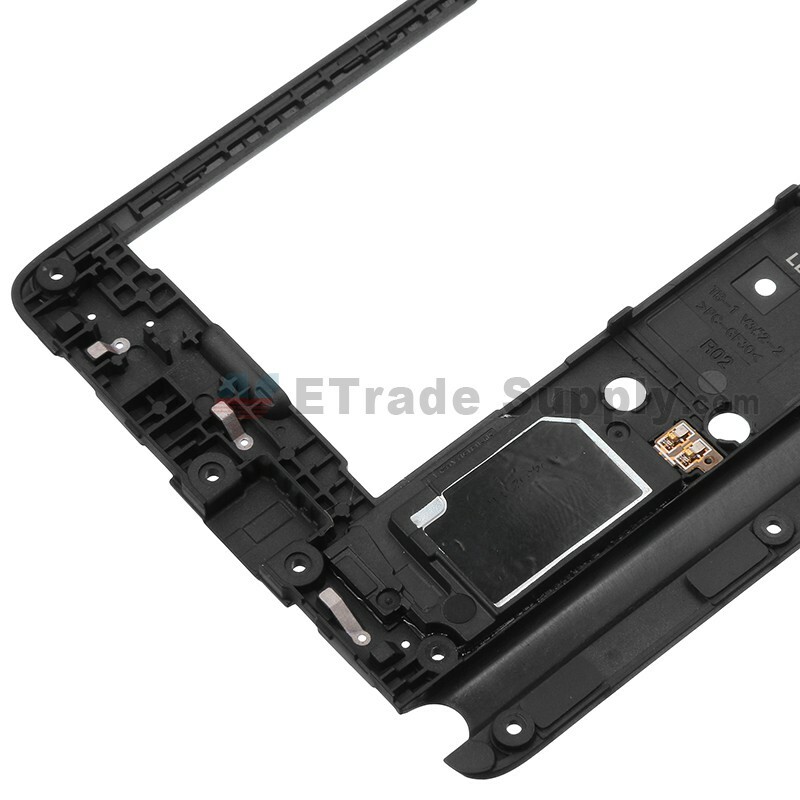 Special repairing tools are required for replacing the Samsung Galaxy Note Edge SM-N915 rear housing.